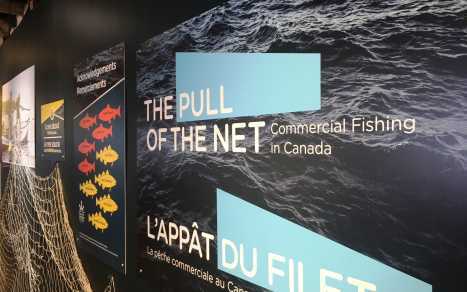 Celebrate the stories of the people, places, and achievements of the commercial cod and salmon fishing industry on Canada’s East and West coasts. Exceptional stories of how the fishing industry has shaped Canadian identity from pre-confederation to modern times. Canada has played an important role in bringing together diverse cultural groups. 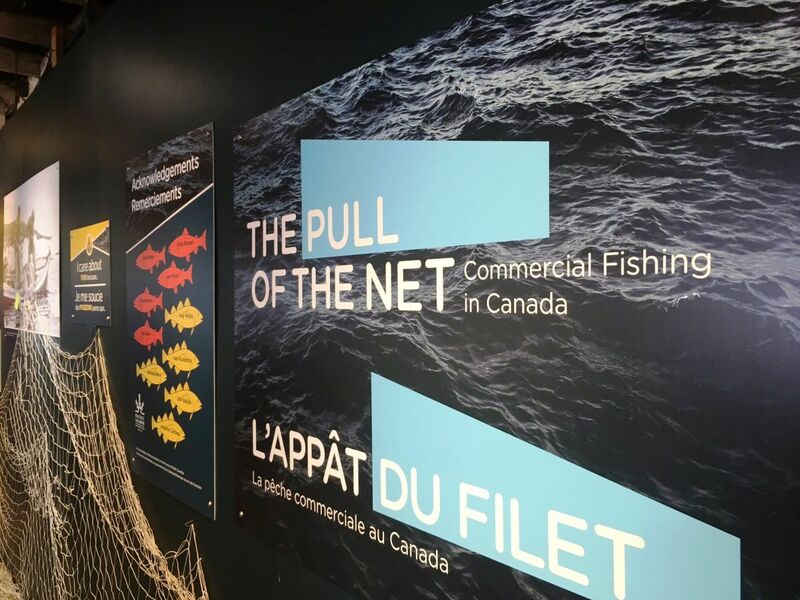 This exhibit invites visitors to explore and celebrate our history and reflect upon the place of commercial fishing in today’s Canada. The feature exhibit will show daily until April 30, 2019.